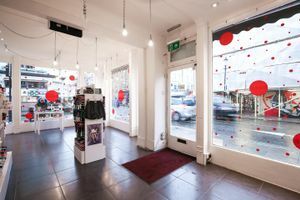 This large 1100 sq ft corner space is situated in the centre of Notting Hill's Portobello Market, a prime destination for vintage, fashion and antique shops. 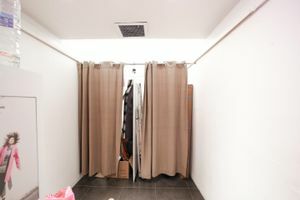 This is an ideal blank canvas for all your short-term retail events. 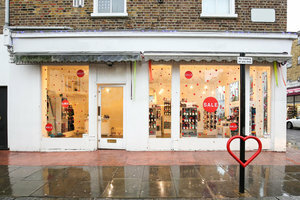 It is a large street level corner shop on a busy crossroad in Notting Hill's Portobello Road. 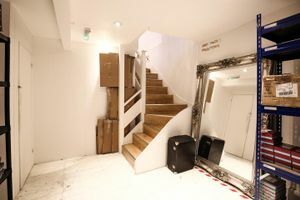 The space is sleek and sophisticated with an all white exterior and interior with striking dark tiled floors. 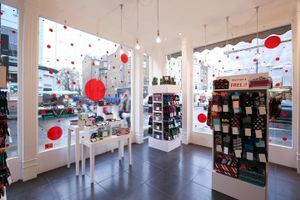 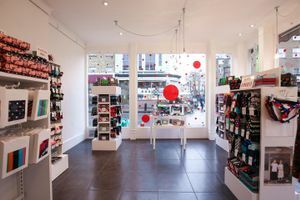 The frontage is fitted with ceiling-to-floor windows which fully light up the space with daylight and provide visibility of all products on display to passers-by. 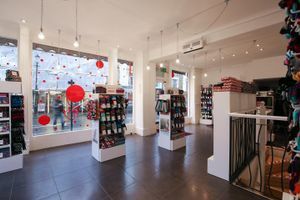 This is an ideal venue for hosting public retail events which anticipate a high footfall.